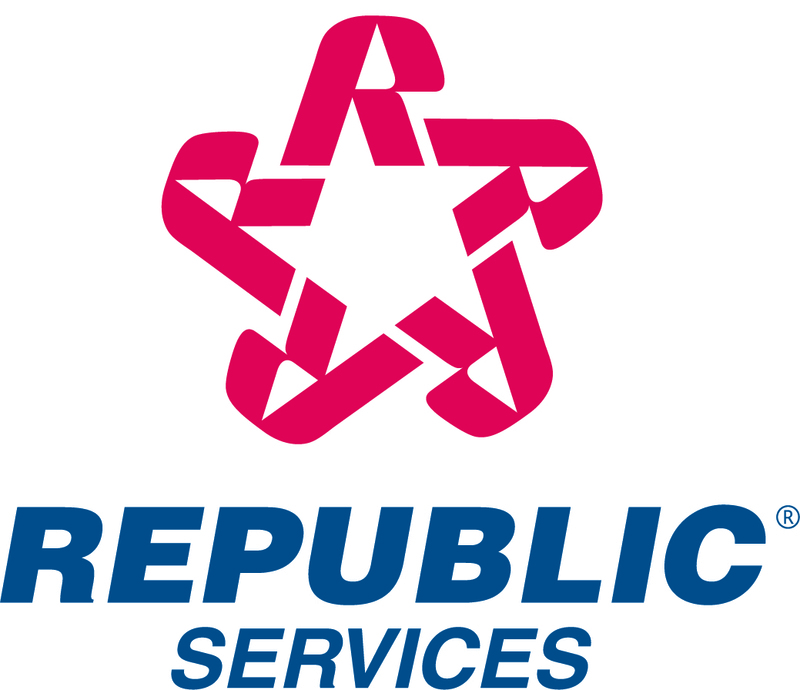 In conjunction with Republic Services, Inc.'s announcement of second quarter earnings, you are invited to listen to the company's investor conference call that will be broadcast live over the Internet on Wednesday, July 27, 2005 at 5 p.m. Eastern Time. Time, July 27, 2005 (click on "Investor Information"). Republic Services, Inc. is a leading provider of solid waste collection, transfer and disposal services in the United States. The Company's various operating units are focused on providing solid waste collection services for commercial, industrial, municipal and residential customers.